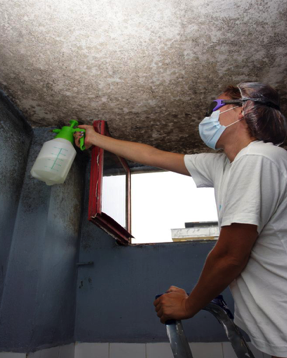 If you are having a mold issue we talked about how to clean it up in Part 1, now let’s look at ways to prevent it from happening again. 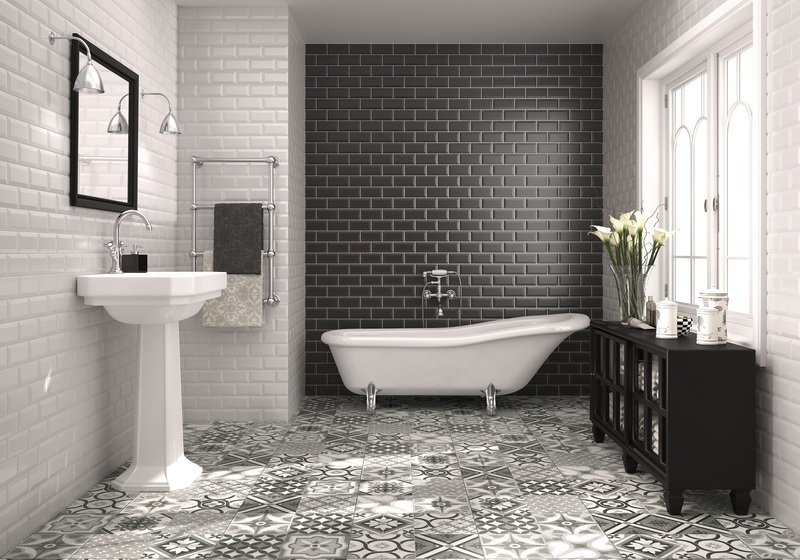 Looking to find out what’s hot and what’s not in the world of kitchen and bathroom design? If you are still in the planning stages of your remodel, you might want to check the latest National Kitchen & Bath Association’s trend study: 300 member designers were polled for the latest trends and news about bath and kitchen designs and remodels and below are the results. Curious to see what’s HOT this season? GRAY COLOR SCHEMES – that’s right, shades of gray are growing in appeal for both the kitchen and bathroom, and been growing in popularity since 2010. The appetite for sleek shades of gray in kitchens and baths might be linked to the colors popularity in fashion over the last few years. 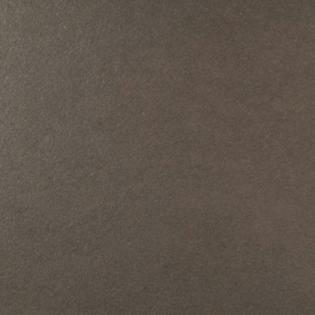 NKBA stopped short of linking the color’s popularity to the steamy best-seller “Fifty Shades of Grey” by E.L. James. Despite gray’s recent appeal, white and off-white are still most popular, used in 73 percent of kitchens and 71 percent bathrooms. The neutrals of beige and bone come next in popularity, followed by grays and browns, according to NKBA. QUARTZ – second most popular counter-surface material used in kitchens and baths last year, and is closely gaining popularity to granite on the top spot. 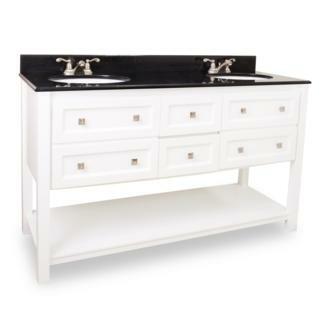 WHITE CABINETS – this is a popular trend for kitchens, it has been a top choice since last year. GLASS BACKSPLASH – this trend has grown in popularity in the last 3 years, it’s no surprise. 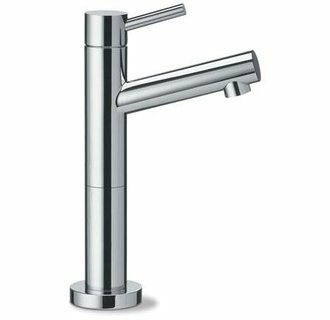 TOUCH-ACTIVATED FAUCETS – at Plumbtile you will find many of these trendy faucets, we love them! For the complete trends for the bath and kitchen, you can view the full list here. Call 1-866-369-8180 and ask your friendly Plumbtile consultant about the latest trends, they’re always ready to help! It’s Green Monday once again! We especially love this day, and we always look forward to a week of awareness regarding our environment and news about the efforts of our industry partners and what they do to help. Last January 29-31, S2 partnered with Mountain Re-Source Center and Tile Partners for Humanity on a recycling initiative focused on post-show product donations. It was a tremendous success and we congratulate all the organizers and exhibitors for a job well done! 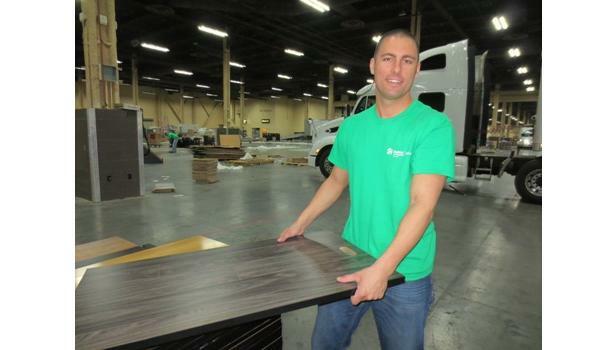 With 82 participating exhibitors, Hanley Wood Exhibitions is very satisfied with the growth of this initiative and could not have had such vast success without the help of Freeman, United Services, and Mandalay Bay Convention Center. Mountain Re-Source Center solicited all S2exhibitors prior to and during the show. The participating exhibitors were very generous, offering thousands of square feet of material which filled seven 53-foot semi-trailers to capacity, more than doubling the donations from last year’s inaugural initiative. The loads were delivered to River Valley Community Outreach Center in Gridley, California, Central West Virginia Outreach Center in Gassaway, West Virginia and Las Vegas Habitat for Humanity in Las Vegas, Nevada to serve multiple families and community improvement efforts presently underway. Full article and photos courtesy of Floor Trends Mag</span? We hope this starts a trend for exhibitors everywhere around the world. Congratulations to SURFACES! 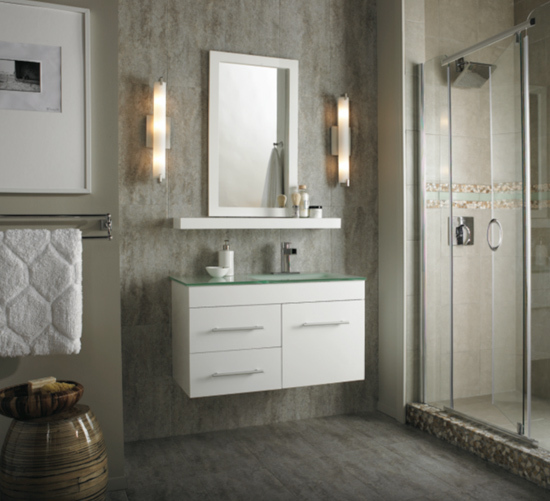 Last Thursday, we encouraged our readers to remodel their bathrooms for the new year by inspiring them with new trends for the year. For this week we would like to help show you some design ideas on how to get that new kitchen you always dreamed of. Enumerated below are some of the design ideas and products we think will suit your kitchen to match the overall look and feel of your home. Click on each image to find out more. Enjoy! Plumbtile is EXTENDING the Photo Contest to April 15, 2013. WIN $1000.00 worth of products! Take a photo of your recent project and submit it to us. Then get all your friends to “Like” your remodeling photo. The photo with the most likes will win $1,000 worth of bath and kitchen products. For more information visit Plumbtile’s Facebook page. Just in case you are still having troubles coming up with ideas for that big remodel of yours, this post is here to inspire you. Kitchen remodel trends in 2011 are sticking to color schemes, textures, and lighting. The great thing about each new year is the slight changes an improvements in efficiency and function of almost every part of a kitchen. Here is a look at some of the best kitchen remodel trends of 2011. 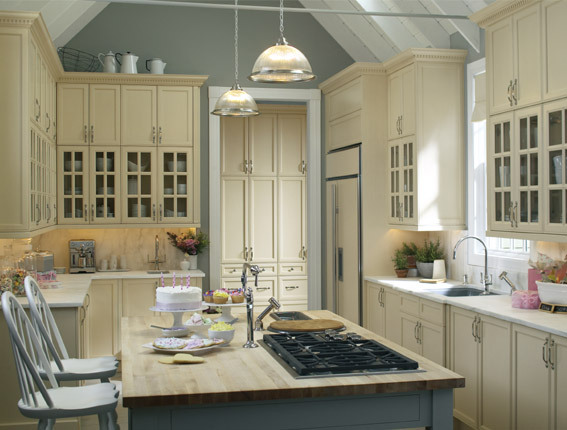 One of the most important things on a person’s mind as they choose new colors for their kitchen is resale value. Even if you are not planning to sell the home anytime soon, this should be a consideration. At the same time, a homeowner wants a kitchen that is unique to them. The 2011 balance for this is to use warm, neutral colors. 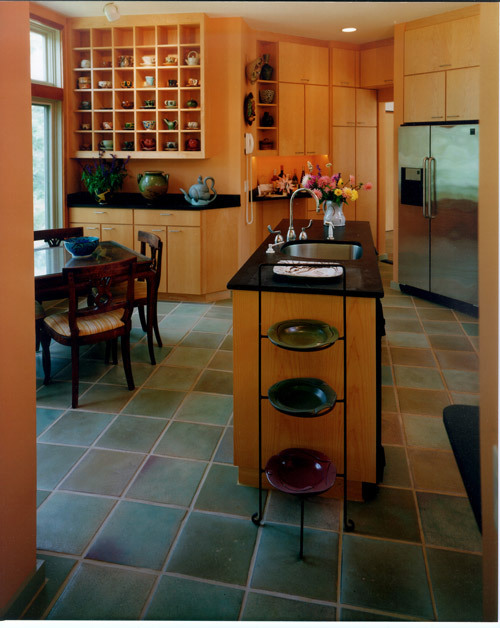 Think earthy browns, muted reds, and shades of tan and beige when looking at color palettes for the kitchen. The opposite side to this would be cool muted colors such as olive green or powder blue, which are also very stylish. Also, try to keep this palette to one or two colors for the walls, and use the kitchen appliances, furniture, and accessories as the accent colors. In a recent survey, almost 82% of consumers said they prefer stone counter tops over any other material. This is really great news, because stone can be used in so many ways that there is no reason to have boring, replicated counter tops. Try polished stone, or worn vintage-inspired stone tiles to create a completely unique counter top. You can even mix in a few complimentary colors to add interest and texture to the overall look of the kitchen! 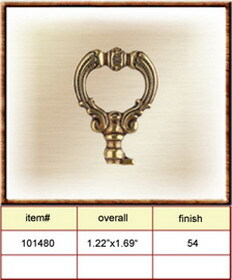 ..and the top faucet style came up as contemporary pull out, with 64% of the vote! 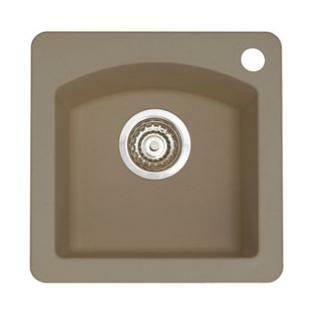 This means that faucets should be sleek in design and feature a pull out feature, much like the Kohler – Clairette. Kitchen trends of 2011 are also featuring multiple lighting sources in place of the traditional “big light” model. Rather than one harsh source of light, many consumers are choosing statement lighting fixtures with a few hidden light sources throughout the kitchen. One of the most important sources of light in the modern kitchen is natural lighting. Large windows and even skylights will provide ample natural lighting for an open and airy feel. For hidden light sources, go for track lights or recessed lighting around the kitchen, under cabinets, in cabinets and above the stove. Of course, kitchen trends of 2011 are going to stay with the eco-friendly theme. In fact, green and sustainable kitchen accessories are becoming more and more trendy by the day. From bamboo hardwood to countertops made of recycled materials, there is a huge demand for the eco-friendly version of almost any product. 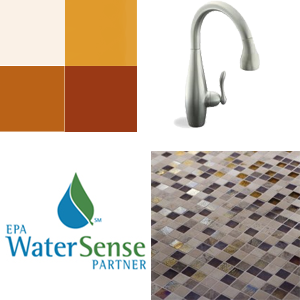 Also on this “hot list” are energy-efficient appliances and water-saving faucets. Planning your kitchen remodel sounds a bit tedious to some, but is absolutely essential if you want things to go smoothly. Without a well-laid plan for the project, you could spend thousands more than necessary and several months chasing your own tail.If you followed the last post in this series, How to Set a kitchen Remodel Budget and Get Design Ideas, then this step should be a breeze for you! Here is the best way to plan your remodel from start to finish. Take lots of pictures of the current layout, design, appliances, etc. Take pictures of everything you will probably be changing. Create or get a blueprint of the current layout. After gathering ideas from the last step of what you want (and don’t want), you should already be pretty well equipped to do this step. This part of the planning process really does require professional consultation or expertise. If you are a professional designer, builder, or architect, then you are golden. If not, it is highly recommended that you opt to consult or even contract the services of a professional to help you. Choosing to do this now is what will save you from spending too much time and money attempting to fix mistakes that could have simply been avoided. Do a few freehand sketches/computer prints of what you want the new kitchen to look like. Do at least two or three from different angles. Shop around online for specific kitchen products that fit your vision. Take note of all measurements. If they are not shown in the product descriptions, call the customer service line for more information. Use this information to draft a blueprint with exact measurements of what the kitchen will look like after the kitchen remodel is complete. Adjust those preliminary sketches/computer images to match the design contained within the blueprint for a 3D preview of the new kitchen. Take you time when look at kitchen accessories, because the quality of the products you use will ultimately make or break the success of your kitchen remodel. each part of the remodel to be completed, allowing a little leeway (about 30%) for setbacks that may occur. The only thing left is to purchase your supplies and get down to work!